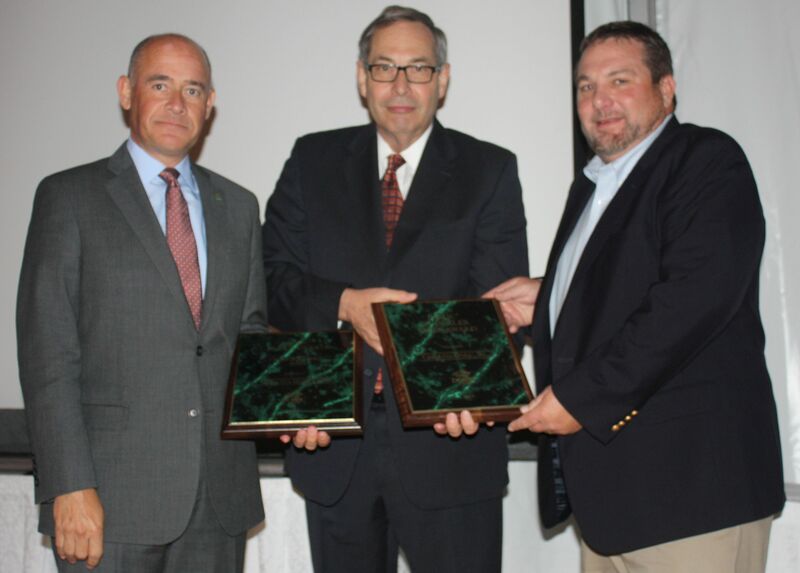 Doric Awards Dealers at Annual Meeting 2015 In Milwaukee, Wisconsin - Doric Products, Inc.
Doug Evans (right) and Jim Woods (left) of Carolina Doric. Inc. surround Jim Wiens Doric Vice President and Treasurer. Receiving top honors again this year were Doug Evans and Jim Woods of Carolina-Doric, Inc., based in the Florence, SC area. 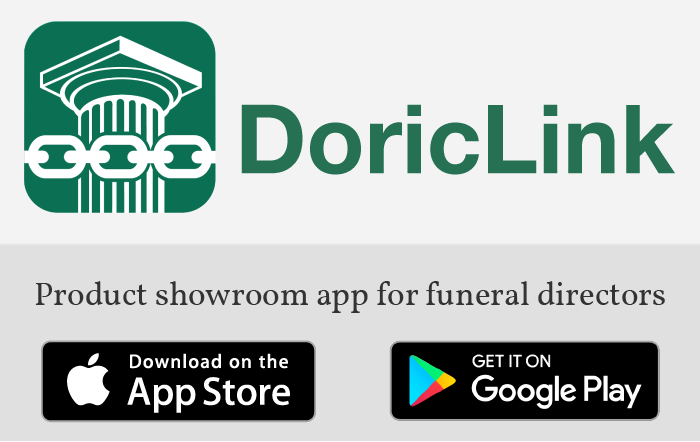 Carolina-Doric Inc. had a fantastic year which culminated by being recognized as the #1 Dealer and for the overall Greatest Number Sold.